Authentic, original campaign memorabilia. 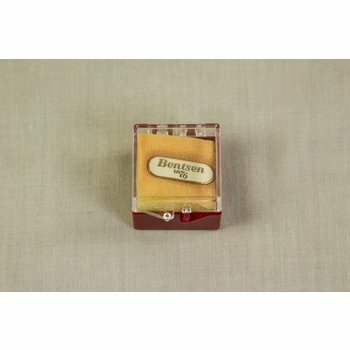 Tie pin in ivory colored and goldtone with original box. Reads "Bentsen in '76." All campaign items are in good vintage condition. 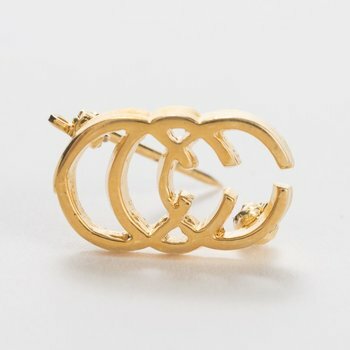 CCC Connally Caucus Pin. Original. 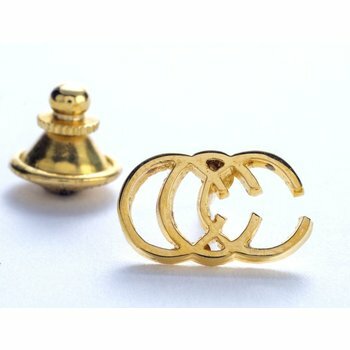 CCC Connally Caucus Tie Tac. Original. Authentic, original campaign button. 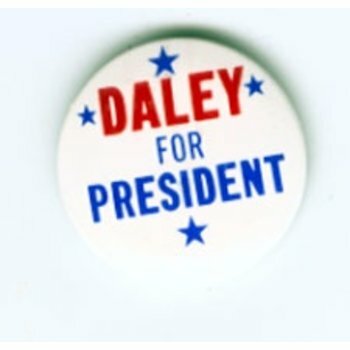 White background with red and blue lettering "Daley for President." All campaign items are in good vintage condition. Authentic, original campaign button. 1 1/4 inch in diameter. White background with black and red lettering "Connally Leadership for America." All campaign items are in good vintage condition. Authentic, original campaign button. 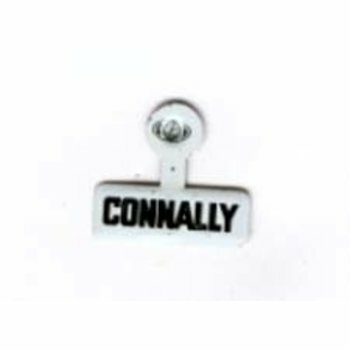 Metal lapel tab with white background and black lettering "Connally." All original campaign items are in good vintage condition. Authentic, original campaign button. Lithographic button, 1 inch in diameter. 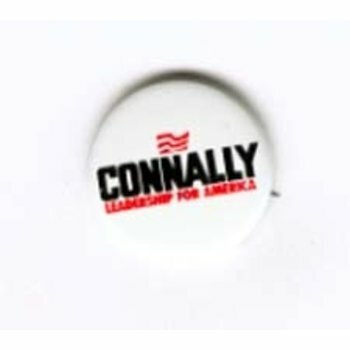 White background with black and red lettering "Connally Leadership for America." All campaign items are in good vintage condition. Authentic, original campaign button. 1 1/8 inch in diameter. White background with black and red lettering "Connally Leadership for America." All campaign items are in good vintage condition. Authentic, original campaign button. 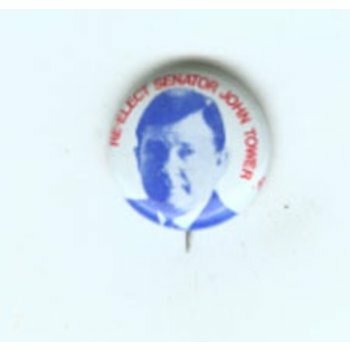 White background with blue photo and red lettering "Re-Elect Senator John Tower." All campaign items are in good vintage condition. Authentic, original campaign button. 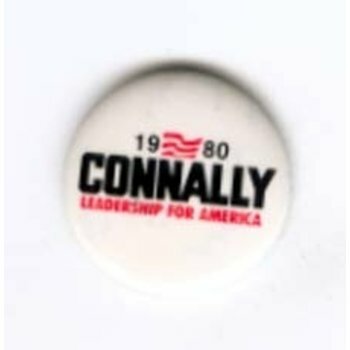 White background with black and red lettering "1980 Connally Leadership for America." All buttons are in good vintage condition.